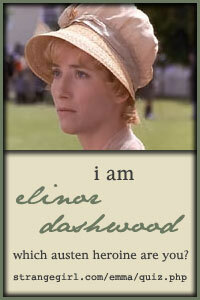 You may have noticed that I have a new page listed under my header. 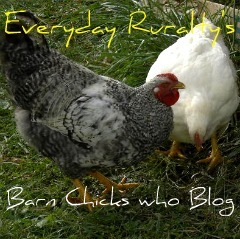 Barn Chicks who Blog is a new project for me. 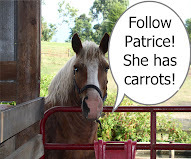 I will be interviewing women who live on farms, farmettes, and ranches. I will share the stories of women who are married to farmers/ranchers, women who are the farmers, and folks who live a country life and are involved in some farm activities. I love farms. I think they are very important for our families and our future as a country. I have noticed that some people are craving the country life. There are more and more people keeping chickens, gardening, and touching the land. Please check my Wednesday post for my first interview. It's with the dynamic, Suzanne McMinn of Chickens in the Road. 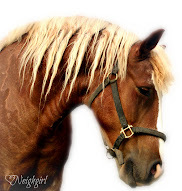 She's one of my favorite "Barn Chicks" in Blogland! 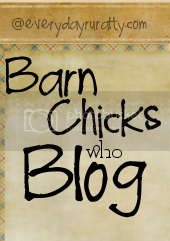 If you are involved in farming or living a country life and would like to be part of Barn Chicks who Blog, I would love to interview you. I will carry your button on that page. Let's let everyone know how great it is to be country! I can't wait to read your interviews and I like your new button so much. I can't wait to see it on Wednesday. Hey - I'm a barn chick! Actually, a turkey barn chick. I'd love to have you come visit me! You could not pick a better person for your first interview. Love Suzanne and all her animals. I agree! Great choice for the first interview. Looking forward to this series of "chats." I think this sounds like a great idea. Can't wait to read more about it and I am happy to be your newest follower!